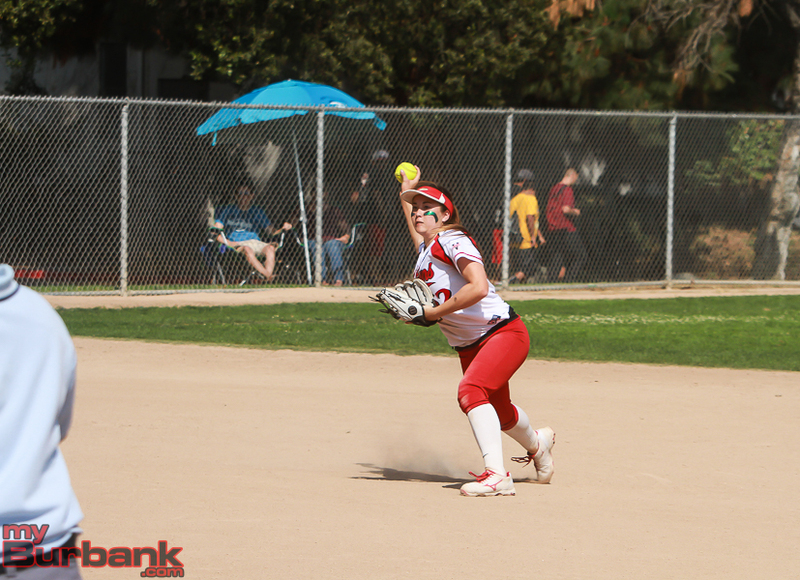 Burroughs High’s softball team didn’t play an All-Star team in Tuesday’s CIF Southern Section Division III semifinal game at Olive Park, but it may have felt that way. Grand Terrace, top-seeded and ranked No. 2 in the nation by the website maxpreps.com, waltzed to a 7-0 victory, its 25th consecutive straight win, 17th shutout, and will face Redondo Union in the title game on Saturday. 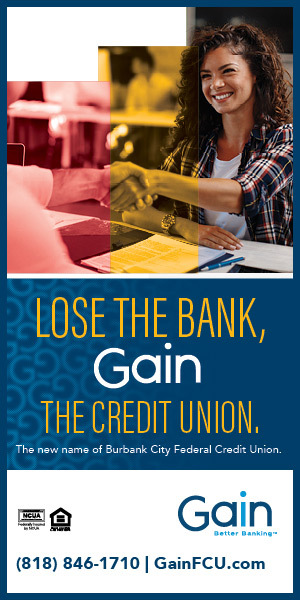 It’s not that the No. 4 seeded Indians (24-5) didn’t give a mighty effort, it’s that the Titans, who have 12 players committed to Division I college programs, were simply too good. 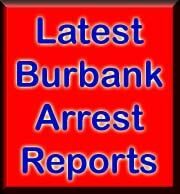 Burroughs had its 15-game winning streak snapped. Three players will play for the University of Oklahoma and they include pitcher Melanie Olmos, third baseman Eliyah Flores and outfielder Alycia Flores. 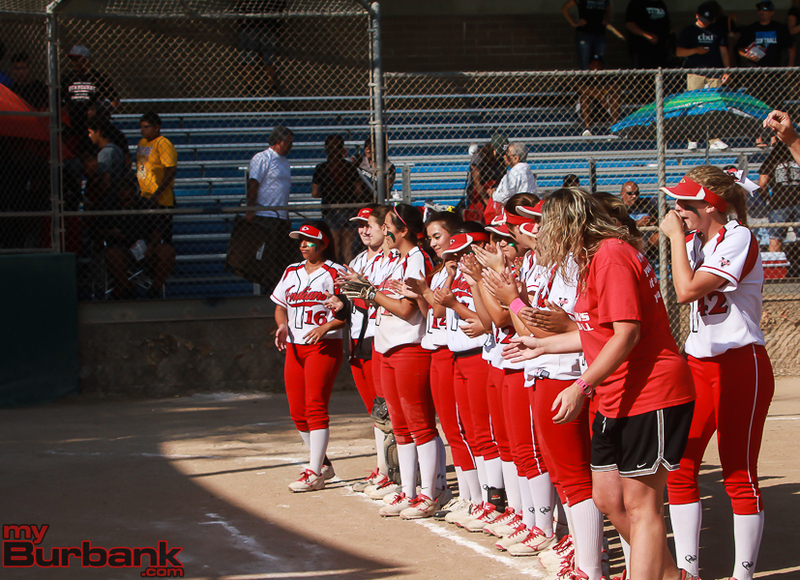 This was a special and talented Burroughs softball team as it became the first squad to reach the semifinals. Olmos was stellar in the circle as she allowed two hits with one walk, had five strikeouts and one hit batter in five and one-third innings. 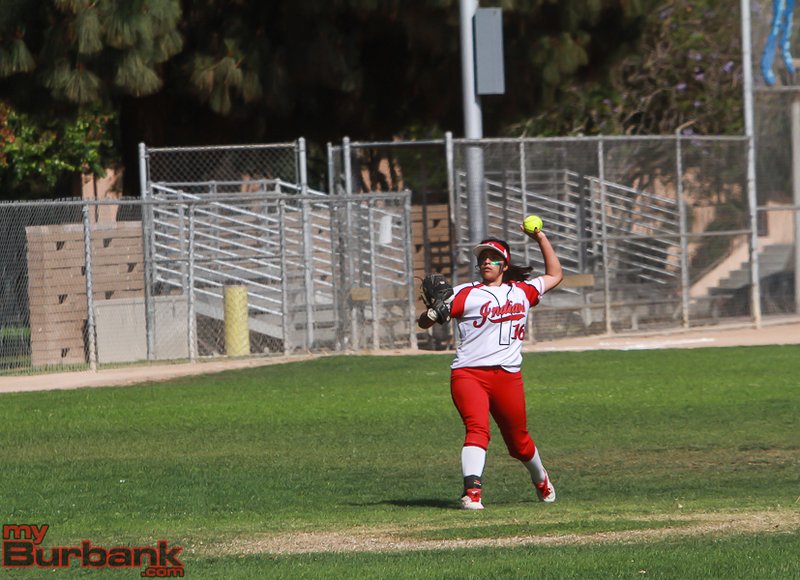 “It begins in the circle,” Grand Terrace assistant coach Wil Loredo said of the pitching staff that includes Yesenia Morrison, who went one and two-third frames, while striking out three. 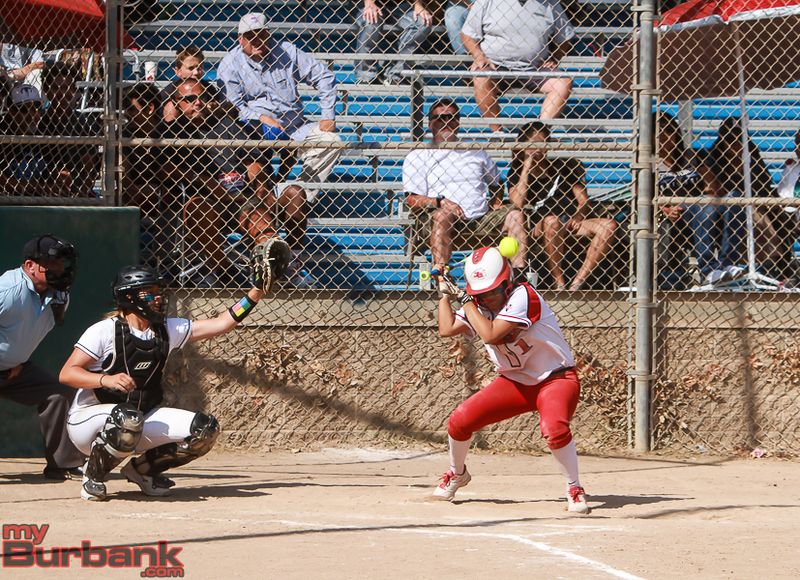 Last season, Grand Terrace reached the championship game, and came within one inning of winning. 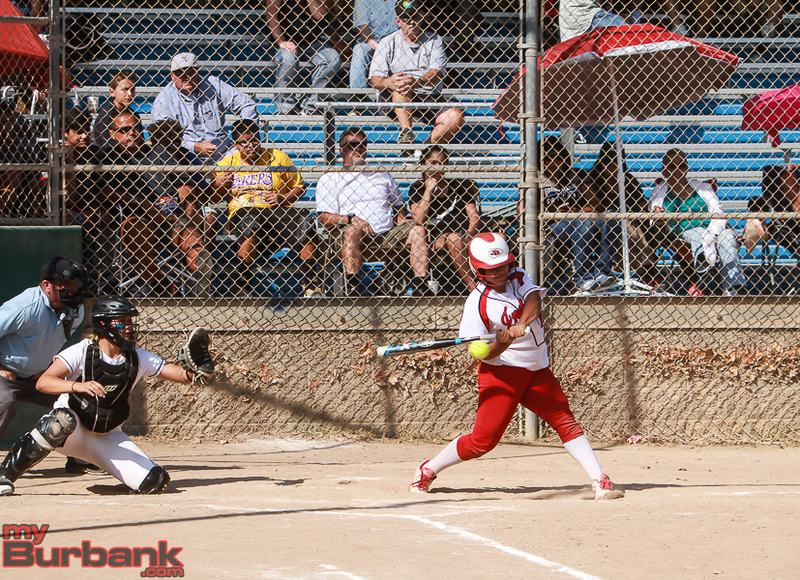 The only Burroughs players reaching base via a hit or walk were Kaitlin Okimoto in the first, Amanda Flores in the second and Hannah Talavera in the third. Olmos gave up a two-out walk to Okimoto, who will be attending Brown University, in the first inning, but then induced Presley Miraglia to pop up. Olmos retired the first two batters in the second, but Flores lashed a base hit up the middle. Olmos fanned Destiny Velazquez to retire the side. 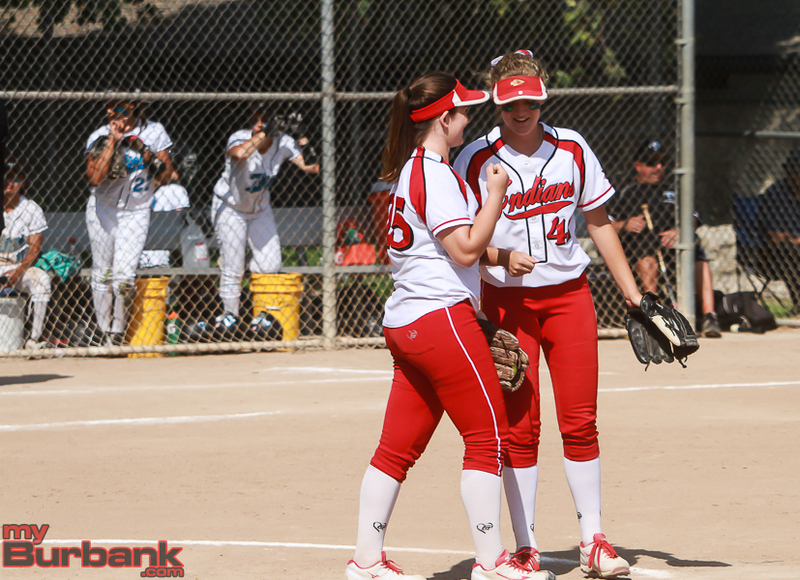 With one out in the third inning, Talavera tripled to right field only to see Lauren Lopez and Okimoto each pop up. Olmos worked a 1-2-3 fourth inning, but then hit Flores to lead off the fifth. Olmos then struck out Velazquez and Brianna Devellano and got Talavera to foul out. Olmos retired the side in order in the sixth, but Olmos’ defense committed its only error in the seventh with two out when Flores was safe. Velazquez then fanned to end the contest. 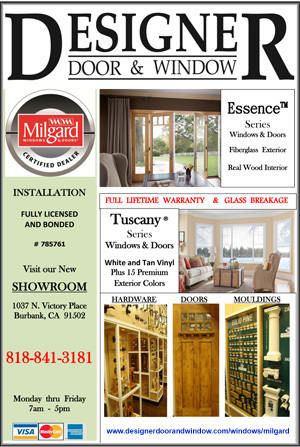 Miraglia wasn’t especially sharp as she surrendered 11 hits with one hit batter while fanning four in six and two-third frames. Mia Storer went one-third of an inning and walked a batter. The Titans (27-1) scored in four of seven innings including the first frame when they led 1-0 after Miraglia allowed three hits. 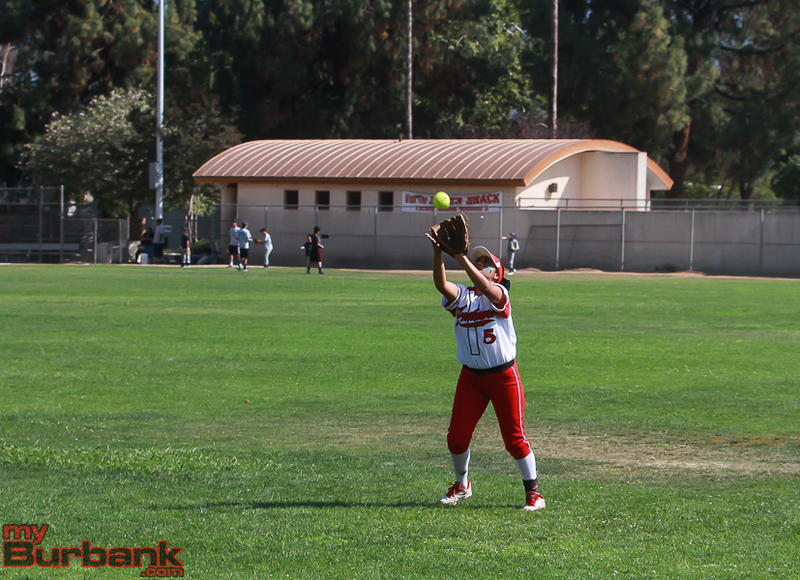 Eliyah Flores doubled to left field and went to third base on a sacrifice by Alyssa Graham. Flores was erased on a force out at the plate on a terrific throw by third baseman Brianna Johnson. 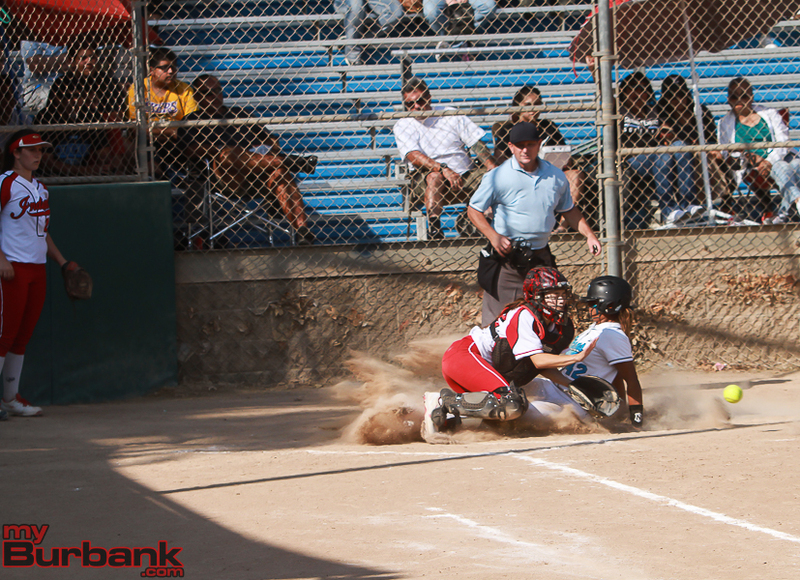 Lilly Bishop reached on a fielder’s choice and pinch runner Alexis Lopez entered the game. 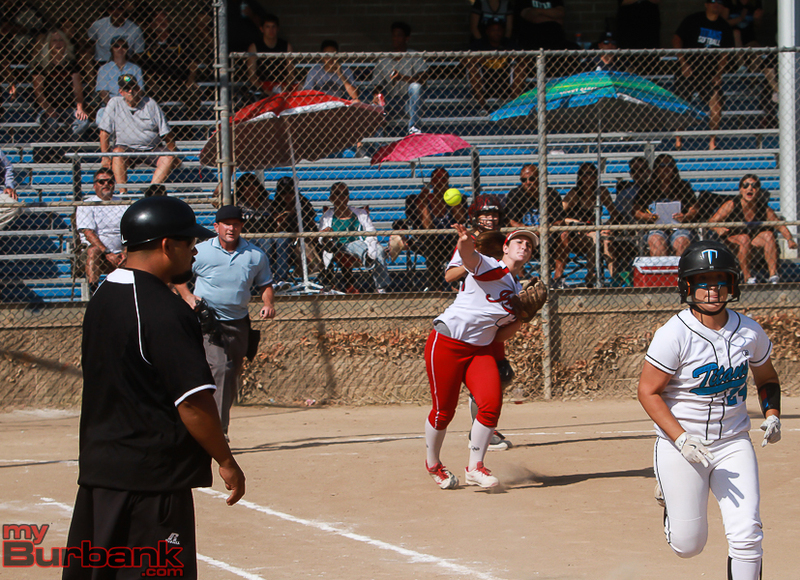 Olmos was safe on a hit to right center as Lopez raced to third base and scored on a single by Morgan Parsons. Miraglia went 1-2-3 in the second inning, but allowed two runs in the third inning when Eliyah Flores had an infield single, went to third on Graham’s single to right, and scored on an error. Graham moved to third base on the miscue and crossed the plate when Bishop was safe on a fielder’s choice. Miraglia toured a perfect fourth and fifth frame, but then ran into trouble in the sixth as she gave up three hits including a two-run homer to Parsons as Olmos, who singled to left, scored in front of her. Danielle Rico then followed with an infield single, but Miraglia escaped without any more runs scoring. 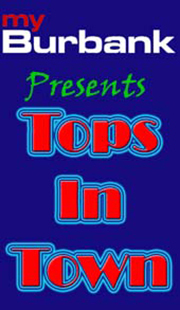 The Titans tacked on two runs in the seventh inning when Graham singled with one out and scored on Bishop’s double to right center. Lopez came in as a pinch runner for Bishop, went to third on a single by Alexis Lemus and crossed the plate on an error. 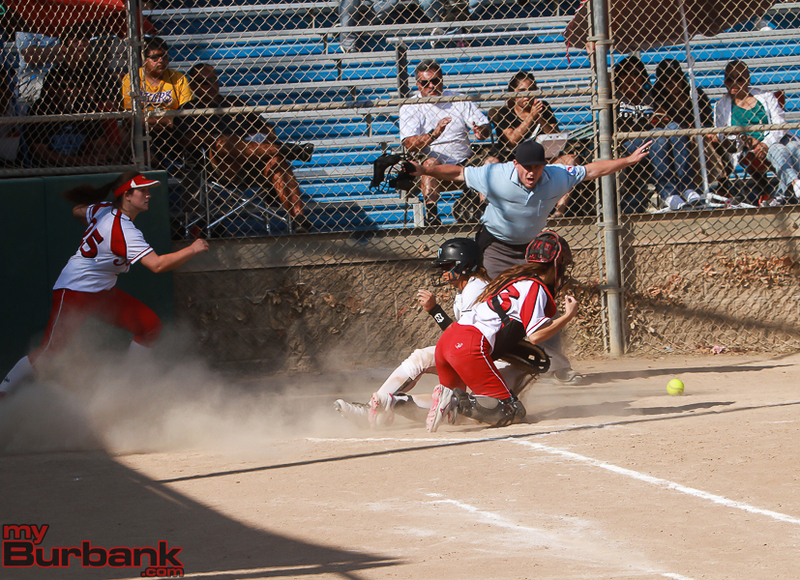 This entry was posted in Softball, Sports and tagged Burroughs, CIF semifinals, Softball on June 1, 2016 by Rick Assad.